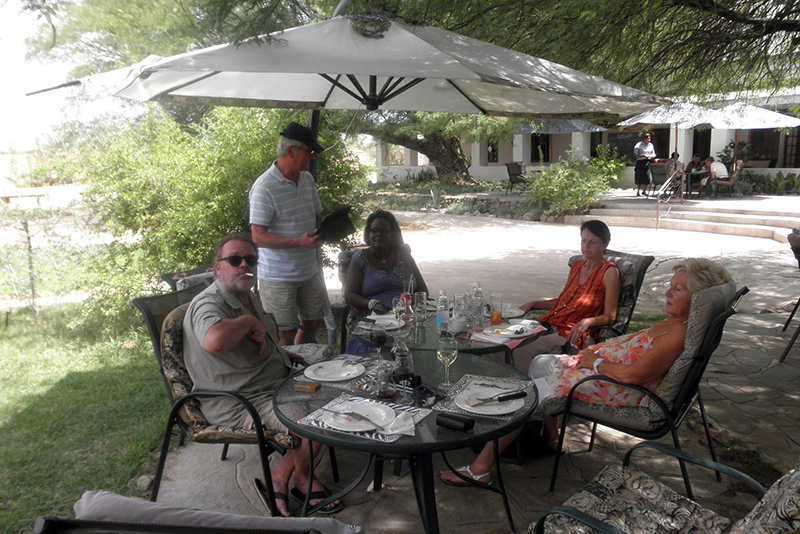 SIAMA Children Namibia (SCN) is a Dutch foundation dedicated to underprivileged children in Namibia . Namibia is a poor country with big problems. AIDS rates increase by the day and are so frightening that the next two generations have major problems. Unemployment is around 40%, leaving many families have little or nothing to eat. 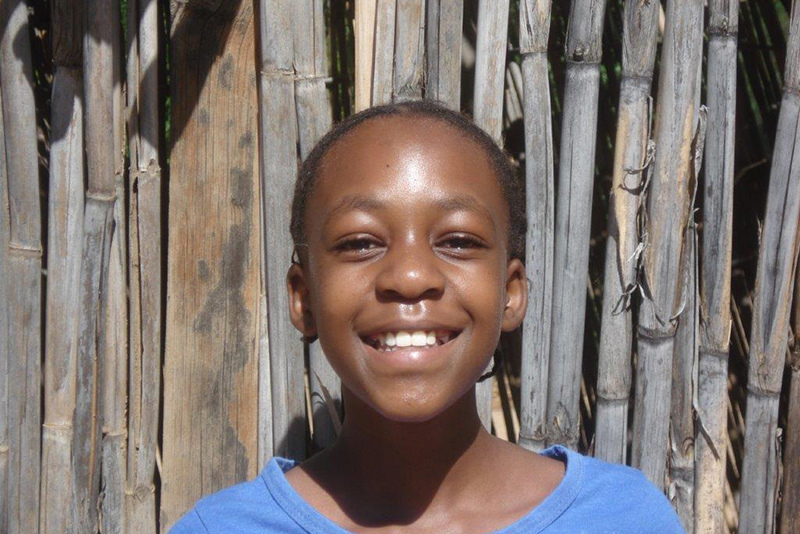 For many disadvantaged children of Namibia a very rosy picture of the future. To make a difference in the lives of some of these children have four Dutch friends bought a piece of land with an old farmhouse in 2003 in Omaruru, a village 240 km northwest of the capital Windhoek. A town 240 km northwest of the capital Windhoek. Foundation SIAMA Children Namibia is to provide a difference in the lives of some of these underprivileged children by giving them shelter, food, care and education. This will give them a better childhood and a better future. Help us continue this good work. By opening an orphanage, these children are educated, they will grow up in a loving environment and they get to eat healthy. For these children this means a chance for a better future. The van has broken loyal service after 12 years. 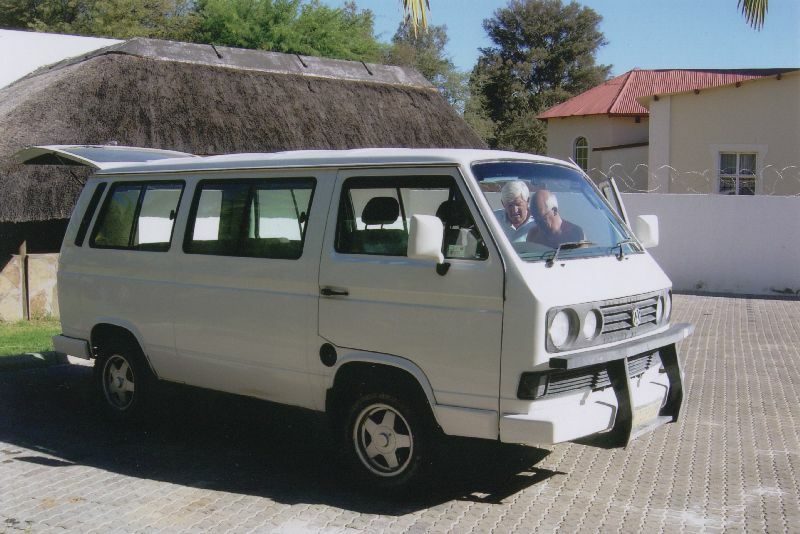 Help us in saving for a new (2nd hand) van. If you want to also work for the underprivileged children of Namibia, give you via the contact form. Thanks in advance!